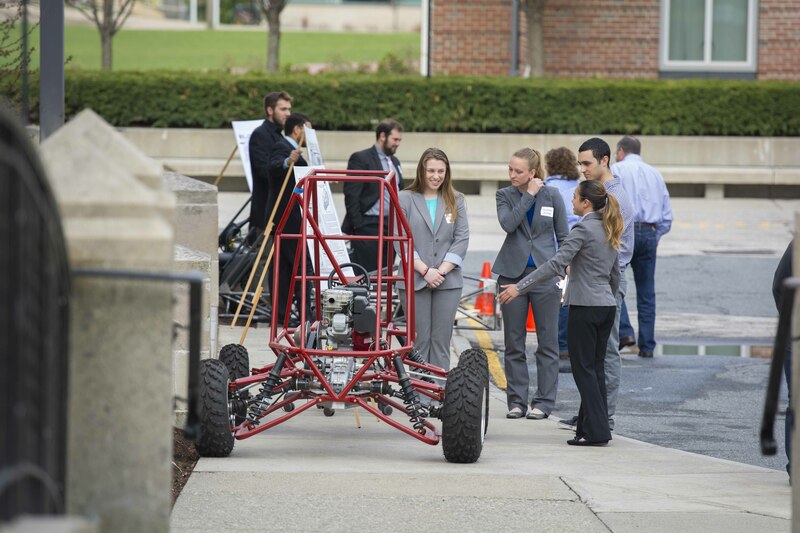 Each spring, on Project Presentation Day, student teams, representing all of WPI's academic departments, present the results of their MQPs to their faculty advisors and external sponsors. The public is invited to take part in this annual exhibition of the remarkable outcomes of our students' project work. Learn more about Project Presentation Day.